We also have a stock of cars on the JUMVEA website. 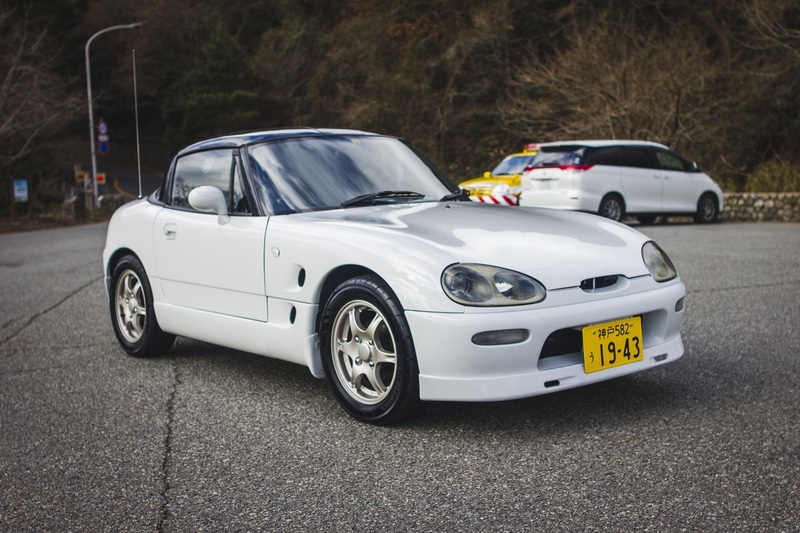 We specially recommend this car for you. 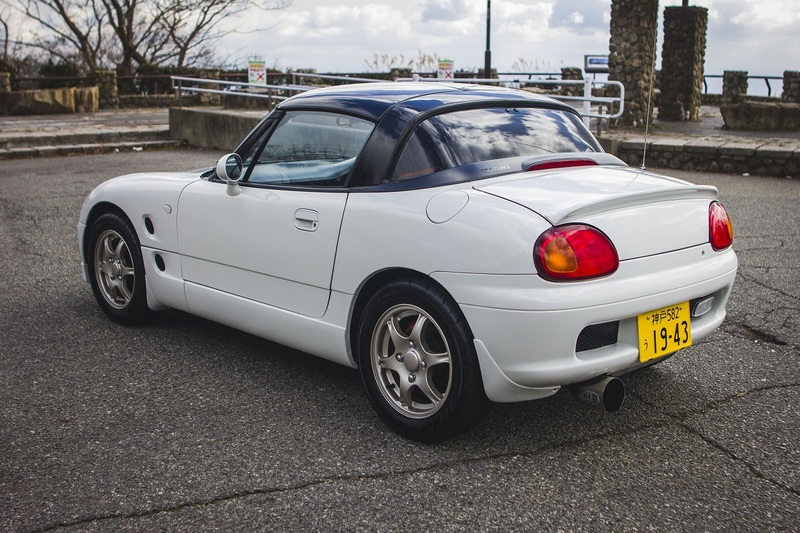 Please send us your inquiry of this SUZUKI CAPPUCCINO before it will be unavailable. Messages to Amagasaki Motor Co., Ltd. Copyright (C) 2016 Amagasaki Motor Co., Ltd. All Rights Reserved.